Because of the number of 180's they are posted on two pages. 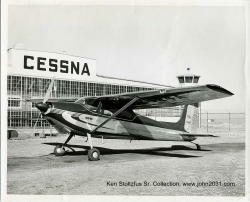 Trivia - 696 (24%) of the 2930 Cessna 180's on the U.S. Register in Dec. 2012, are in Alaska! Need parts? 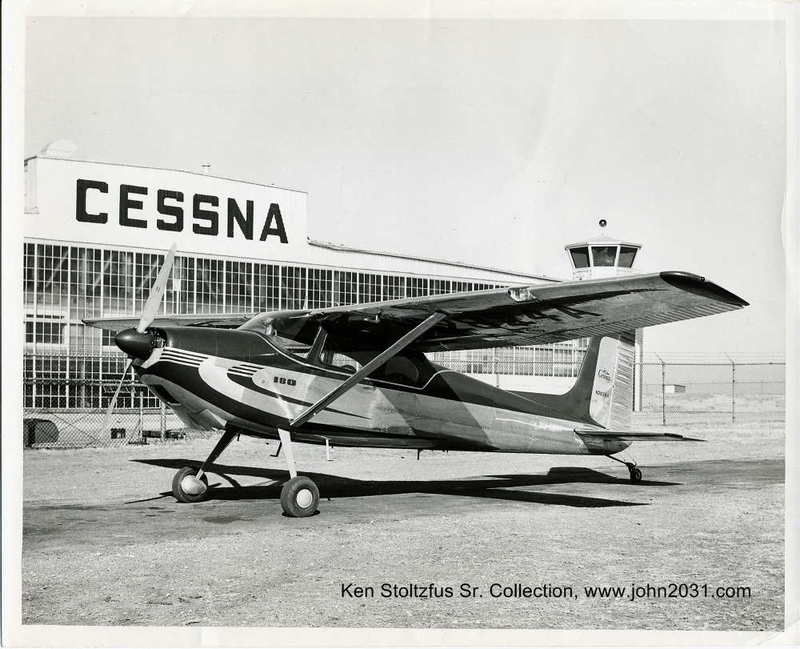 I unapologetically recommend Preferred Airparts for all of your Cessna airframe, engine, accessory, wheel and brake and other parts. They have a huge inventory of new surplus parts at big discounts, and 95% same-day shipment. Alaskans, Preferred can get it to you in good time!